Barely able to make ends meet, hardly pay their mortgages, rents, bills and other financial related problems, many Filipinos resort to finding jobs abroad due to lack of job opportunities with an adequate salary in the Philippines. In their quest for landing a high earning job, they turn on different websites that post job vacancies abroad. The Philippine government already provided job hunters a site where they can find their desired jobs through Philippine Overseas Employment Administration (POEA) job portal. The POEA also warned the jobseekers to be vigilant and cautious to avoid being scammed by fake recruitment agencies and human traffickers. *DISCLAIMER: Browsing the site is a sole discretion of the reader. We do not directly recommend or endorse any job sites and we are not in any way connected to them. This list is strictly for information purposes only. It has a partnership with American, Australian, Singaporean, Canadian, UK, and other English speaking offshore companies across the globe. They are very active in their marketing campaigns online and offline. They have a good support network that is very helpful. Careerjet is a job search engine that allows access to jobs published on 35.220 websites in the world. Self-defined by their web address, chances are you might find your dream job here. This is the quickest job search engine that brings out fantastic results. Being a popular job database in the country, their system is very fast and easy to use and has the best account profile setup page. The control panel is user-friendly and intuitive. 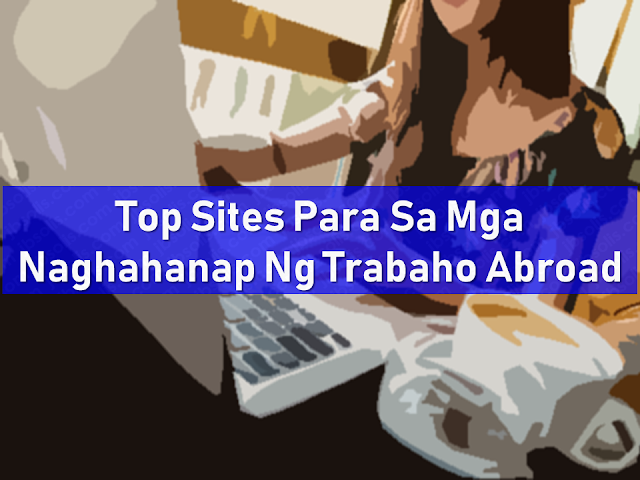 And who among the OFWs do not know about this site? Workabroad.ph specialize in catering to OFW’s and workers who are looking for better jobs abroad. 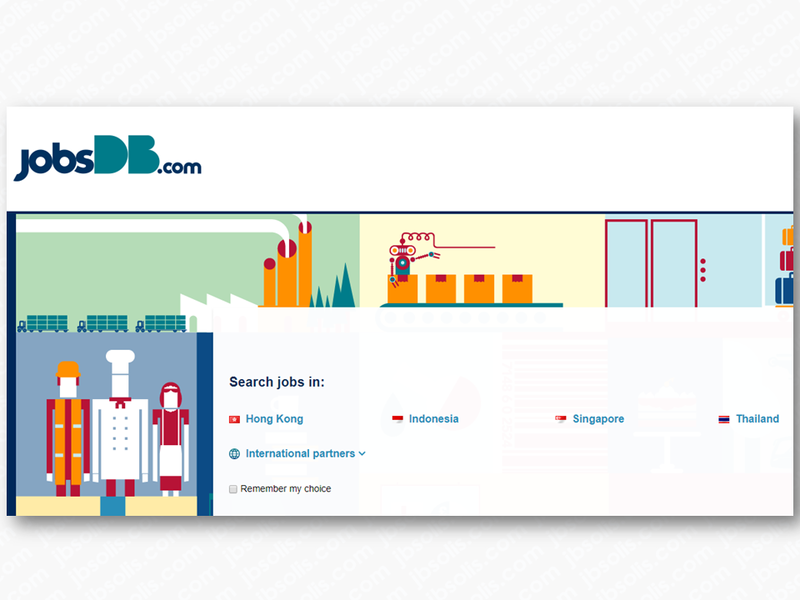 bestjobs.ph offers a free web address for your resume online. Free listing for employers as well. Craigslist is a job website with a lot of something else. It started in San Francisco, California and totally designed around social trust and community. Just a friendly reminder, be wary of illegal recruiters and scammers who want to take advantage of the OFW jobseekers. Make a habit of verifying that they are accredited and licensed by the POEA and that the jobs they offer have an existing job order.